Wishing everyone a Merry Christmas and happy and healthy 2014! 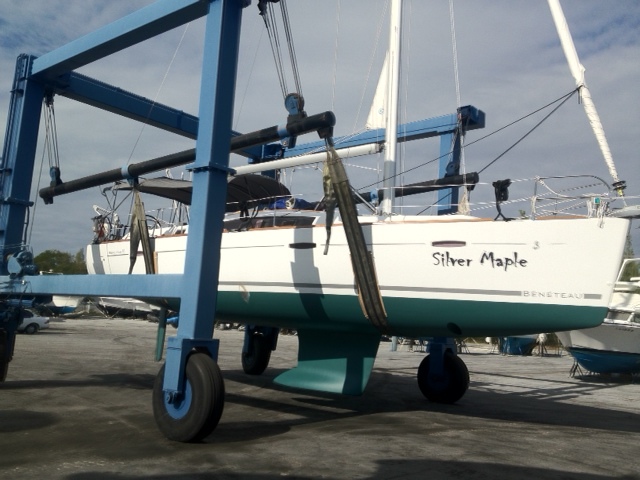 We are spending the holidays in Scottsdale, Arizona this year, but Silver Maple is back in the water and ready to go. On January 25th we fly back down to the Bahamas to resume our trip south. We are really looking forward to it and to reconnecting with all our friends. Hope everyone has a wonderful Christmas and a fabulous New Year! Cheers!